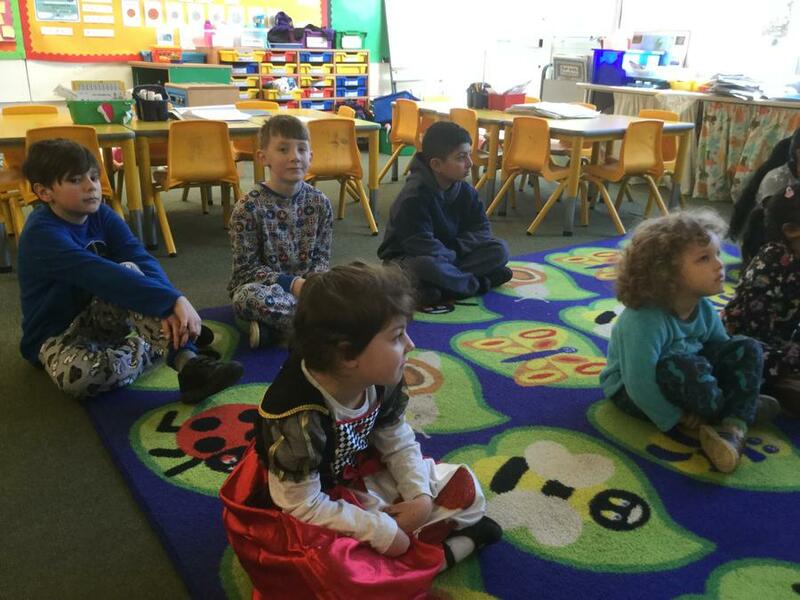 We all had a great time celebrating a belated World Book Day. 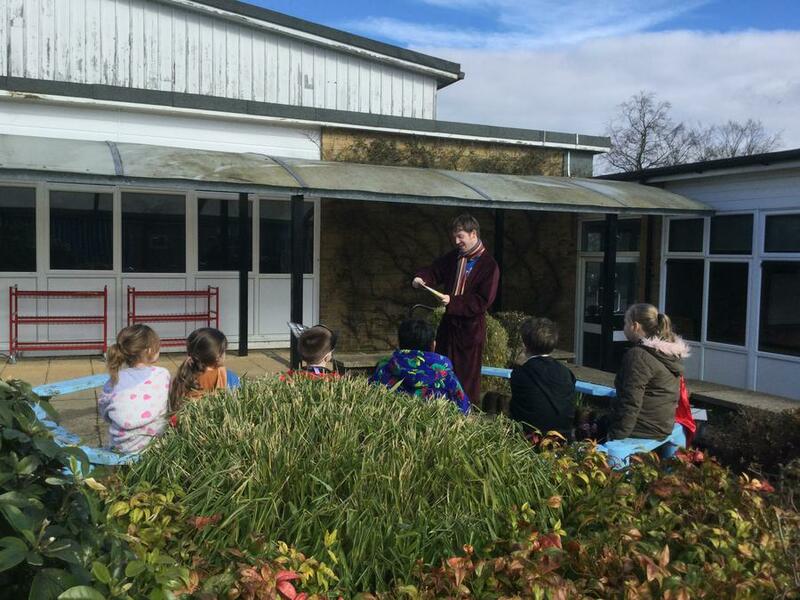 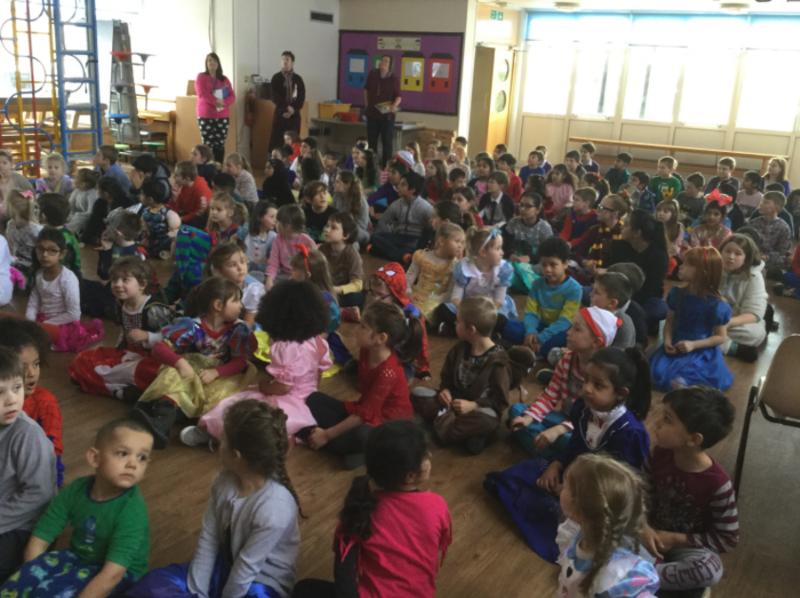 As you can see from the images, there were some great costumes, from Willie Wonka to Mary Poppins and Harry Potter, plus large numbers of children - and staff - ready for ‘bath, bed and book’ in their pyjamas. 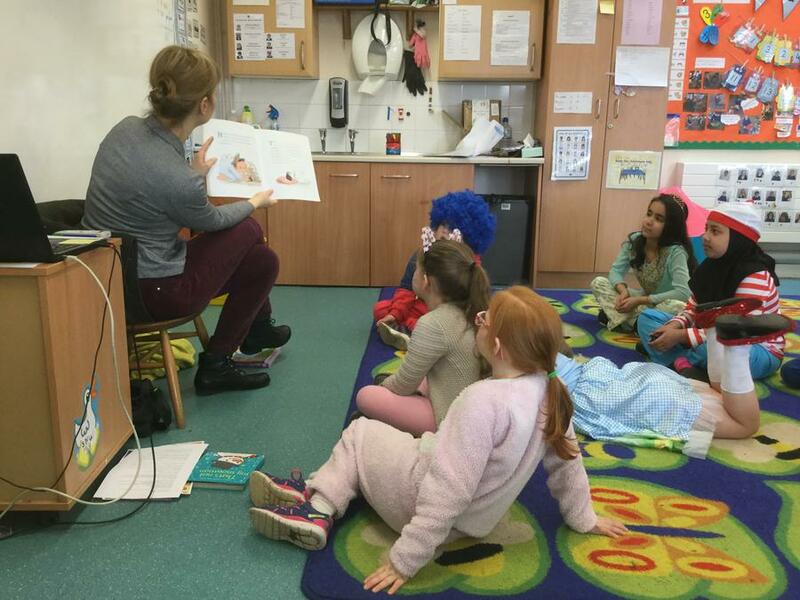 There was much talk about the delights of reading, but the highlight of the day had to be the tiered reading groups; all around school, even in the Office, children were treated to readings by Ivingswood staff.